All smoke alarms are not created equal. When it comes to fire alarms, don't put yourself or your family at risk by purchasing an alarm that's difficult to maintain over time. 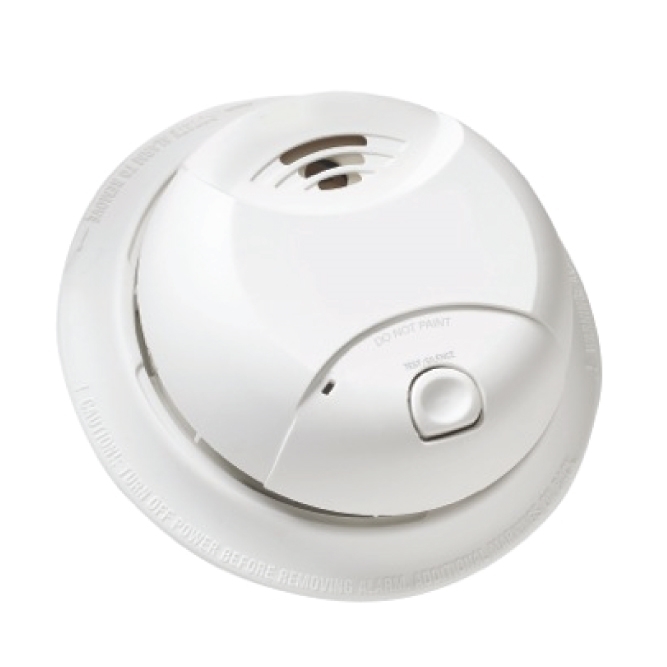 This First Alert tamper-proof smoke detector contains a lithium battery that will eliminate the hassle of frequent, annoying beeping and subsequent battery replacement. 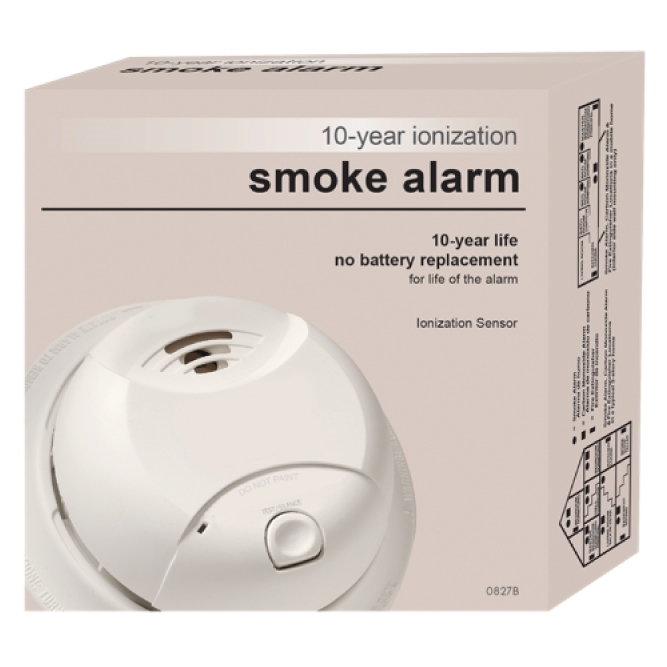 This 10-year smoke detector also offers a mute feature for those times when an alert is accidentally activated. 10-year limited warranty. Meets UL standards.